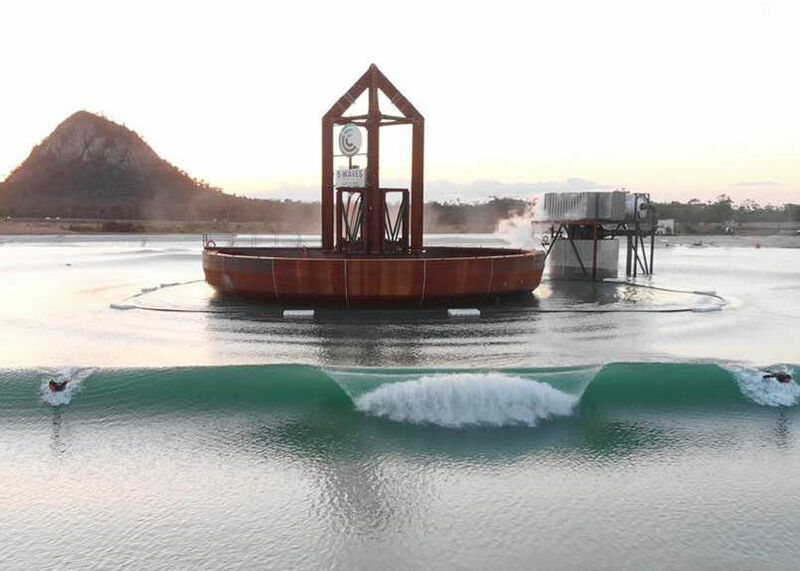 5 Waves Surf Lakes or the world’s artificial wave revolution! It was in Queensland that the Australians set up a brand new system of artificial multi-wave. 5 levels of waves are created simultaneously, from the smallest wave adapted to the beginner, to the perfect wave for the professional. 2400 waves per hour break on the shores of Yeppoon’s natural lake. A surfing paradise that has been opened to professional surfers to test this spectacular innovation that is already attracting many cities in Europe and America! With surfing making its debut at the Olympic Games, we can see a true advantage for the Australian team with this spot. But today, with the emergence of wavepools, that’s a thing of the past. Australians benefit from a perfect training venue, with different conditions/waves. So maybe an Olympic medal for Australians in 2020?